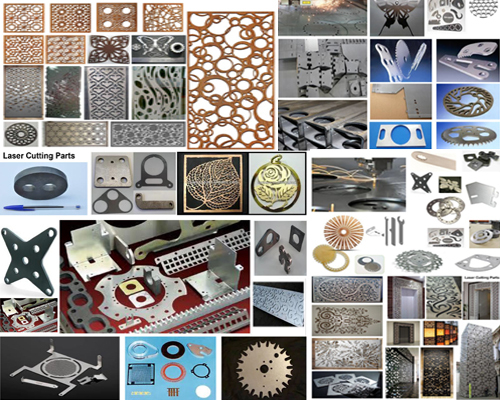 Laser Cutting Job Work in Faridabad-Laser Cutting Job Work in Haryana | SHINE METAL UDYOG PVT. LTD. 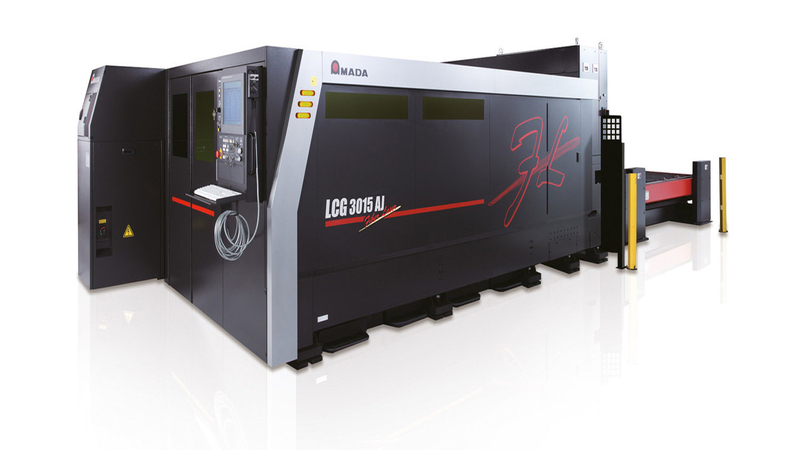 The efficacy and accuracy of this Fiber Laser Cutting Machine is 3 fold than CO2 Laser cutting machine. This machine having high toque motor with feed rate of 170 m/min. This machine having Higher Cutting speed, Faster positioning acceleration and with lower c.g. carriage.